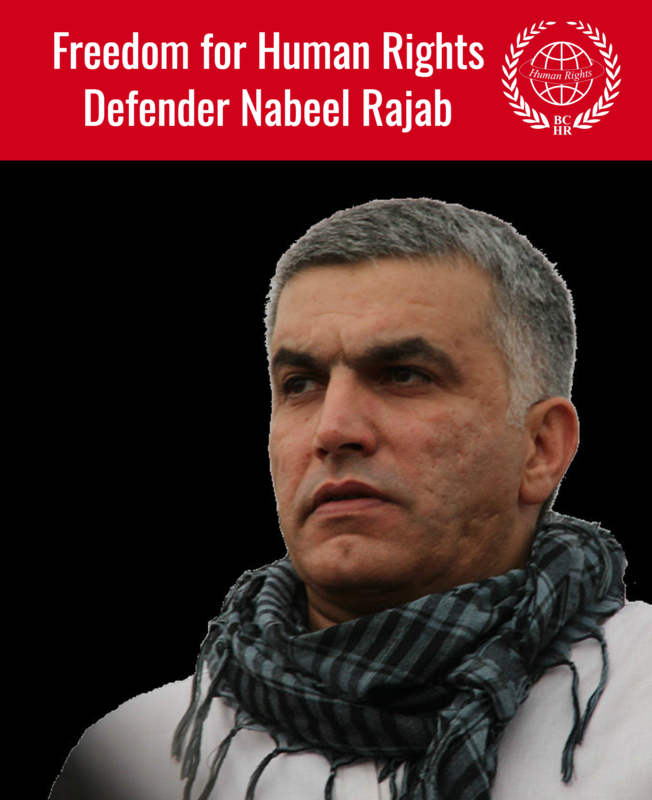 The Bahrain Center for Human Rights (BCHR) is a nonprofit, nongovernmental organization, registered with the Bahraini Ministry of Labor and Social Services since July 2002. 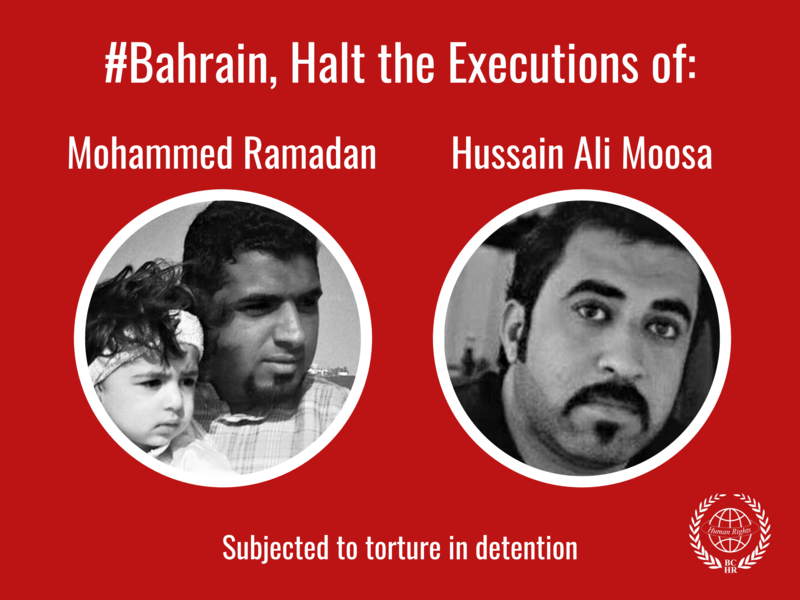 Despite an order by the authorities in November 2004 to close it, the BCHR is still functioning after gaining a wide internal an external support for its struggle to promote human rights in Bahrain. The Bahrain Center for Human Rights team was able to document arbitrary arrests over the past year in Bahrain.